Sad to think, there are white people with such exaggerated fears and discomfort levels, who are willing to jeopardize another human being’s life. Summoning the police on Black folks for just being present has become the new norm in this Trump Era. This form of policing is putting Black lives at risk. With the advent of smartphone devices, racial incidences towards Black people are readily being captured on video or photography. The relationship between Blacks and law enforcement is very strained these days. Sad to think, there are white people with such exaggerated fears and discomfort levels, who are willing to jeopardize another human being’s life (no matter how young) by summoning police to report something trivial in peaceful situations involving Black people. Actor Ving Rhames publicly revealed his recent unreported brush with the law. Reportedly, three police officers, their captain, and a police dog came to his Santa Monica, California home with guns drawn. According to Rhames, when he opened the door, there was a red dot pointed at his face from a 9mm gun and he was instructed to put up his hands. Police informed Rhames that they were responding to a 911 call from a female neighbor who reported a “large Black man breaking into the home.” The standoff ended after the captain recognized Rhames, not from his film work but because their sons had played basketball against each other in high school. Even though the officers apologized, Rhames was left with unanswered questions as to why the incident took place. “White America has been raised to believe police are always the good guys. And frankly, that Black lives matter less than white comfort. And here’s the problem. When a white person calls the police on a person of color over a barbecue in a park; sleeping at a common room at Yale; sitting at Starbucks or whatever it is; knowing that Tamir Rice’s life was snuffed because someone called the cops on a 12-year-old boy playing with a toy gun. Something that white boys do all across this country without fear of being shot. And that’s a national story. You can’t tell me you didn’t know that didn’t happen. One white woman in Oakland, California, Jennifer Schulte, who was dubbed “BBQ Becky” called 911 on two Black men who were merely using a charcoal grill at Lake Merritt Park in Oakland, California. Even though there were no posted signs that stated grilling was not allowed, the woman kept harassing the men for two hours relentlessly, as she kept referring to the grounds as her park and how they should not be at Lake Merritt at all. 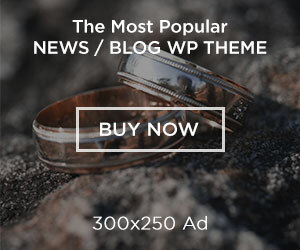 When officers arrived at the scene, they advised the men that charcoal grilling was not permitted even though people had grilled in their area previously. Three weeks later, hundreds of our folks turned out for the “Barbecuing While Black” cookout at the same public park to rally against the apparent racist confrontation. Even Saturday Night Live parodied the “BBQ Becky” incident. The San Francisco “Permit Patty” incident involved an eight-year-old African American girl. The child was selling bottled water in front of her apartment building to raise money to go to Disneyland because her mom recently lost her job. Alison Ettel aka “Permit Patty” called 911 to report the child but police never showed up. The little girl’s mother, Erin Austin, videotaped the incident. “Permit Patty” saw that she was being filmed and crouched cowardly behind a wall. Several memes also sprouted up regarding the crazy incident. One meme depicted “Permit Patty” on the phone: “Hello 911, I’m scared for my life. A little girl is selling water bottles.” The meme also became a Saturday Night Live parody. As a result of the fallout, Ettel resigned as CEO of a medicinal marijuana dispensary. 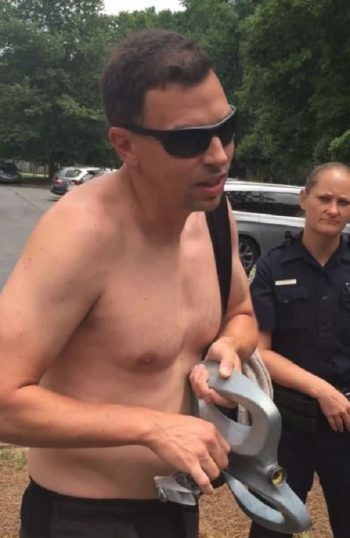 In North Carolina, there was “ID Adam” who called police on an African American mother and child because he felt they did not present the proper ID at a community pool. Adam’s drastic and unfounded actions resulted in his being fired. A South Carolina woman, “Pool Patrol Paula” lost her job and is facing assault and battery charges after allegedly striking a Black teen, using the N-word and telling him he did not belong at a community pool. 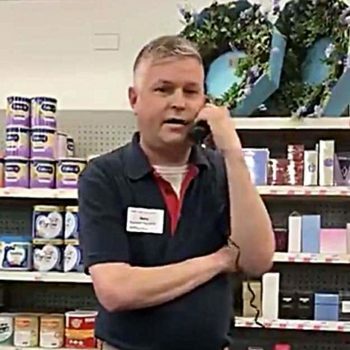 Two store managers, one dubbed “Coupon Carl” at a CVS in Chicago accused a Black woman of trying to use fraudulent coupons and one called the police. Both men were fired. 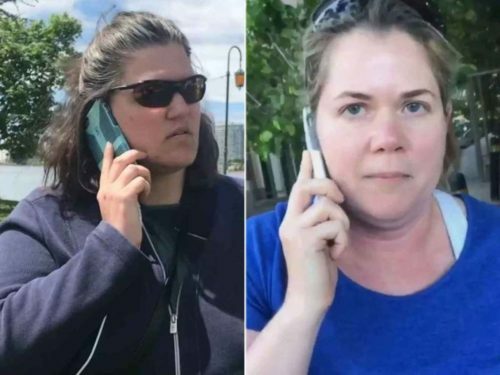 White perpetrators like “BBQ Becky” and “Permit Patty” have wasted 911 calls to report Blacks doing something innocuous like sitting in a Starbucks, shopping at CVS, mowing lawns, staying at an Airbnb, or napping in a college lounge. Thankfully, many of these alarmist racists with their dangerous policing ways are being captured via smartphones, and their antics are being shared virally on social media, eventually resulting in such consequences as being discharged from their jobs. It’s almost a daily occurrence seeing some random white person calling 911 on a Black person for a non-criminal offense. Will it end? Probably not! There was a rubric created and posted on the internet mainly addressed to white folks called Before Calling the Police: A Handy Guide for Objective Threat Evaluation. Some of the questions in the guide included: Does someone seem suspicious? Is it because of something specific that they are doing? If yes, if someone in your family were doing that would you think someone should call the police? White folks have to slam their mental pause button before they rush to call 911 for insignificant non-emergency acts. Living in these Trump Times has given white folks carte blanche and a level of confidence in the name of making America great again, and sadly, we are fragmenting right before our very eyes. Here is BBQ Becky doing what she does best, NOT minding her own business! Next articleReal Talk: Men over 50 don’t even think it!